Bay Cove keeps our supporters up-to-date about goings-on throughout the agency with our quarterly newsletter, the Bay Cove News. 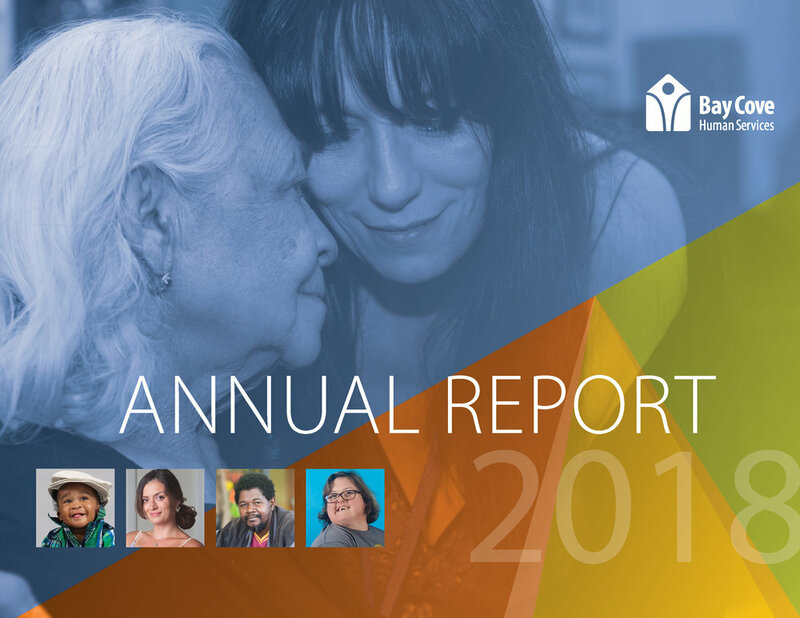 We also publish an Annual Report each December. To view PDF versions of any of these publications, simple click the corresponding thumbnails images or links below. If you would like to be added to our publications mailing list, please contact a member of the Development Office at 617-619-5930 or development@baycove.org.